Before you upload any images to your website, embed your copyright and image information optimizing images in Photoshop or Photoshop Elements. Good images are the chief asset on any art website. With this tutorial you are going to learn how to optimize your images, while keep them looking great and loading fast. 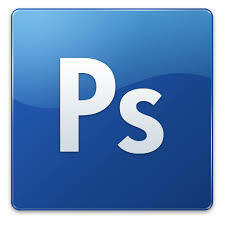 We will be using Photoshop, but you can do this in Photoshop Elements as well. There is also information on how to use a free online tool to reduce the size of your images.